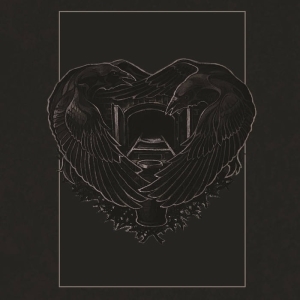 Third album 'Desolation' sees Khemmis really hitting their stride with a release that really does get better the more you explore it. Khemmis is a fairly young band as the Denver, CO natives were formed in 2012 and are now on their third full-length, 'Desolation'. 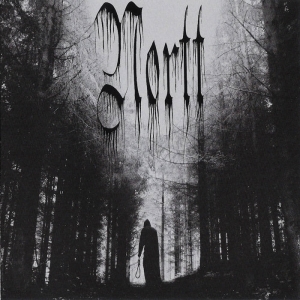 The band blends low, de-tuned guitars with mostly clean vocals and would have to be classified along with Solitude Aeturnus as Traditional Doom Metal. I find it awesome that they are named after an ancient Egyptian city because I was as well, actually, about ten years ago as well (Abydoss). 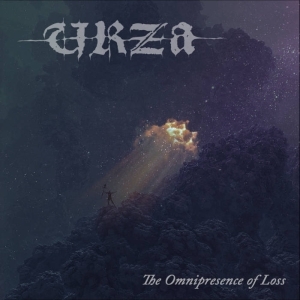 This is a band with which I am familiar for I have their previous releases, but they honestly haven't put out anything I would want to go back to over and over, until now. 'Bloodletting' begins the album with some epic riffs that soon merge with the signature clean vocals that populate most of their material. What is most interesting and of note, though, is the jam that ensues during the last couple of minutes for it is packed with some of the best riffs. The guitar solos are electrifyingly stunning and truly classic. The title track follows, and takes on a whole other turn after one minute and a half into it as it dives into a section with more of a Thin Lizzy feeling. It really helps to separate the two halves of the song and provide continuity. 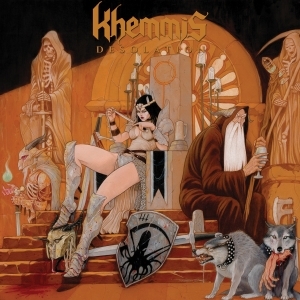 When I was finally able to sit down with this album, which admittedly took too long to assess, I found the first two songs for me were typical Khemmis. I was enjoying it as it rolled along with the previous remarks presenting themselves over time now, but when the band hit the third track, 'Flesh to Nothing', I began to see the album as truly classic. I was feeling the groove as it starts with some epic Black Sabbath-type riffs that are met with the first vocals line, and then magic happens. The riff suddenly changes and the band goes into an über-slow riff and vocals that reminded me of a line in the manner of Peter Steele (Type O Negative). That is to say it gave me the feeling I've gotten rarely when listening to bands like Type O and Acid Bath in the past, riddling me with chills. It's nothing technically amazing, but it just struck a nerve, so to say. I had an existential moment with this song as it seemed to musically speak to me and my mood in particular. The second-longest song on the album flies by, and exits sublimely with some beautifully executed classical guitar lines. Continuing through the album there have been more than a few "eyebrow raising/damn!" moments. The band does seem to be influenced by a lot of the same bands as I. The second half is actually even better, which is really hard to believe. 'From Ruin', the final track, gave me the same vibe I had from when I first heard Black Sabbath's 'Spiral Architect'. Instrumentally this is an awesome album for all involved. The bass is low and dirty, but melodic, while the two guitars frame the songs and the drums drive them. The fact that both guitarists are vocalists as well explains the breadth of sound the band employs. At one point, they could be dropping a low, slow riff, while they could next go into a double-bass part. There can be only one Acid Bath, for example, though I will say Khemmis have become a band like them in the fact that everyone in the band is a fantastic musician and some of their parts will make the hair on your arms stick up. This is a good album because the more I hear it, the more I want to hear it. In fact, in order to supplement the album material, I looked them up for live tracks from the album. In a live setting, the band gave me much more respect. Their songwriting is superb, especially as characterized by the melodies and leads from the guitars. I cannot recommend this album more.